b&w is my ultimate fave color combo...the contrast is always so sophisticated. 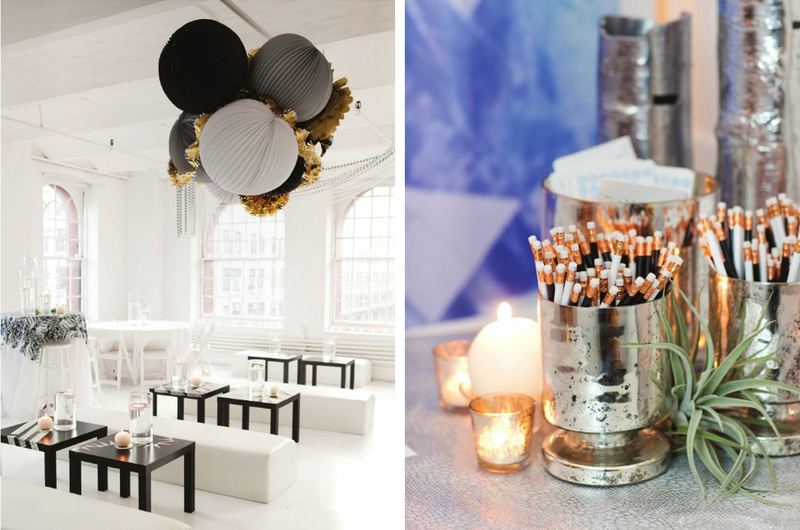 Wow, i like that black & white party inspiration. Gorgeous! Black and white are so classic together.